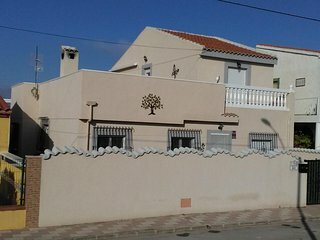 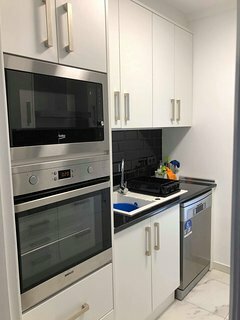 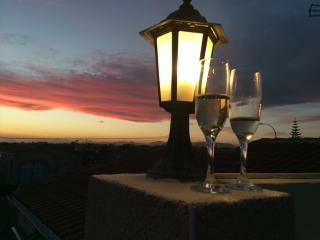 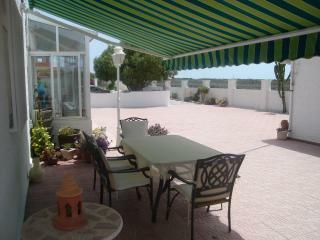 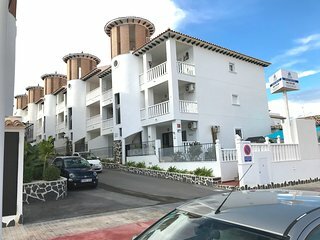 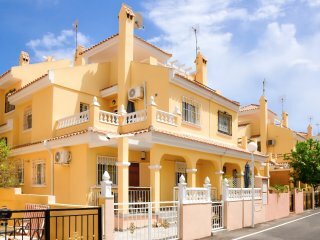 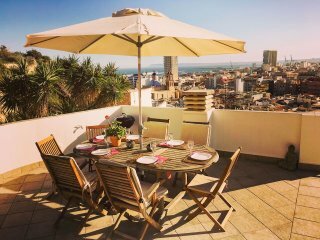 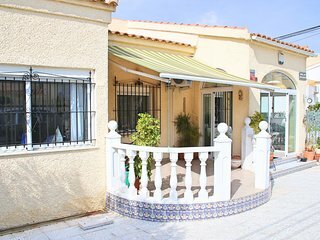 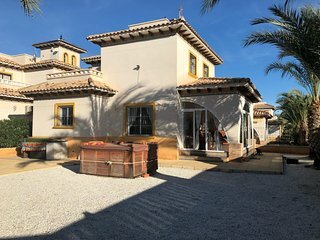 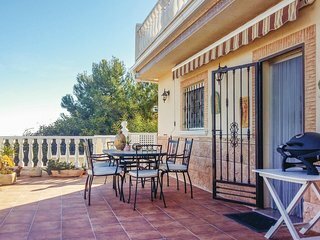 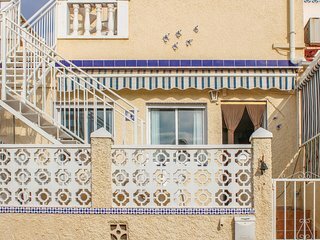 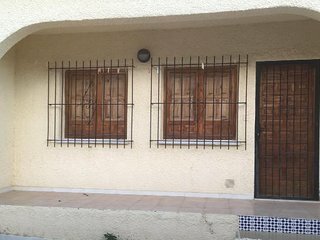 El Pinet beach apartment, furnished, WIFI, hot/cold Airco,garage, sunroof, pool. 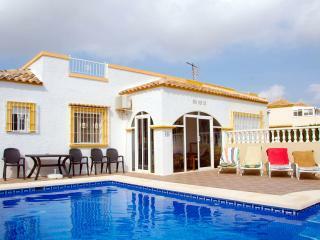 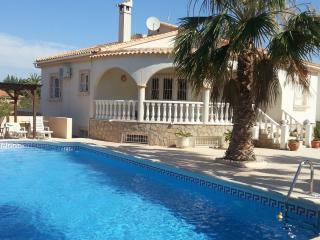 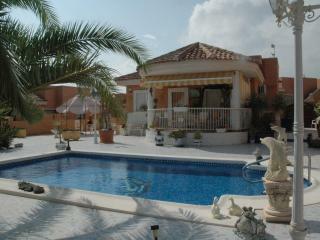 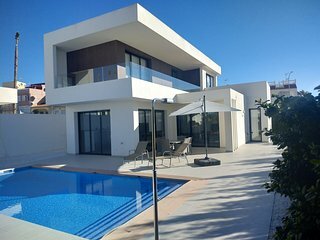 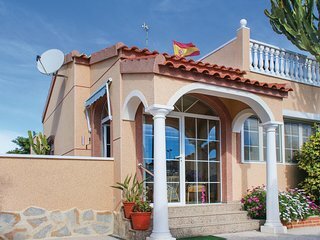 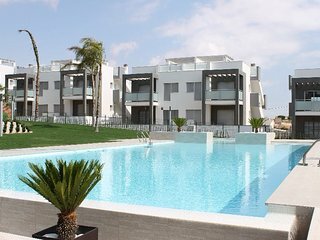 La Marina - 3-bed Villa next to large community pool, with sandy beaches nearby. 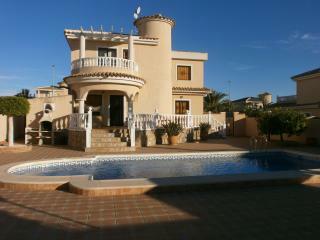 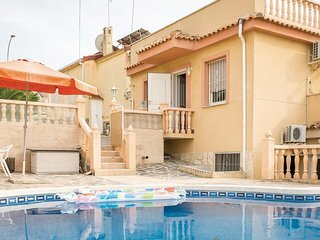 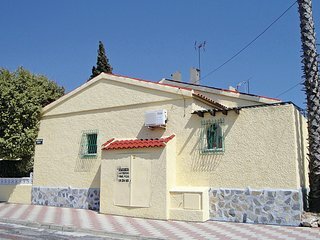 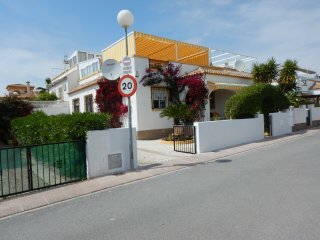 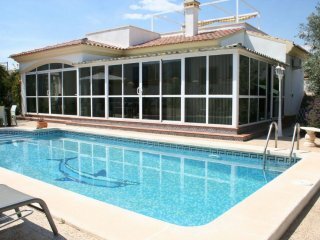 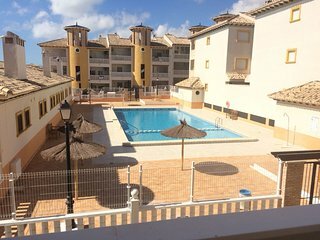 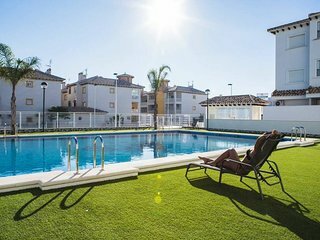 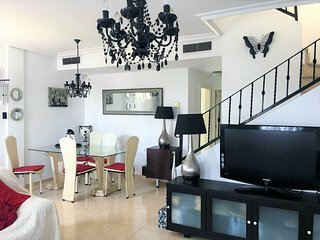 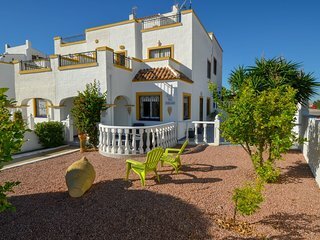 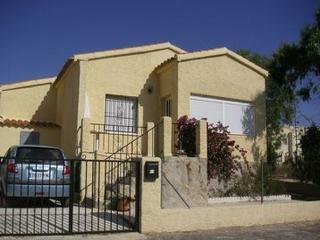 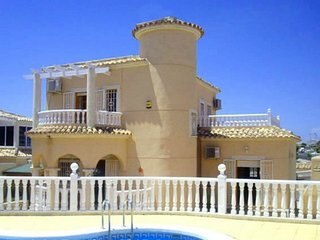 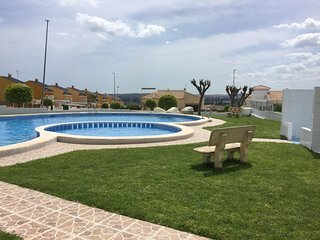 South facing ground floor holiday apartment right across from the pool.